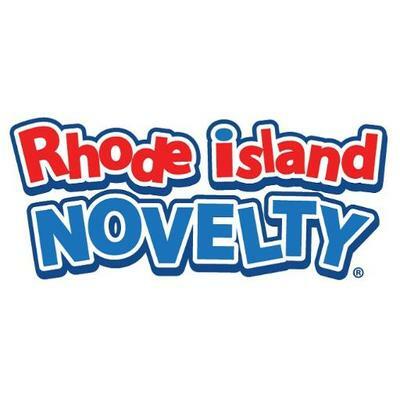 Rhode Island Novelty is the nation’s leading designer, importer, and wholesale distributor of amusement toys, novelties, giftware, and incentive merchandise. For nearly 30 years, we have been dedicated to serving our customers. 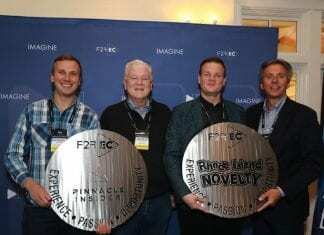 Rhode Island Novelty provides a one-stop source for the highest quality products, innovative designs, and best pricing; while delivering world-class sales and customer service. Our family of brands represents some of the most notable names in our industry, including, NANCO®, Adventure Planet™, Giftco™, MistCo™, Fun Services®, and Toy Network™. The collective portfolio of proprietary and licensed products includes over 20,000 products spanning multiple categories including amusement, redemption, fundraising, and giftware. As a direct importer, we are constantly working with our manufacturing partners to design and develop new and exciting products. 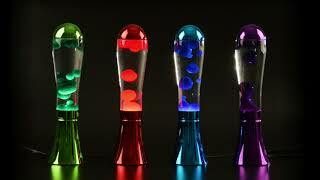 Our extensive product line consists of thousands of items and is constantly growing. 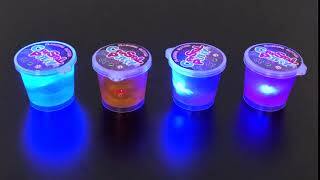 We are well known and respected as the preferred source for traditional novelty toys, games, glow items, inflates, party supplies, and souvenir and gift items. 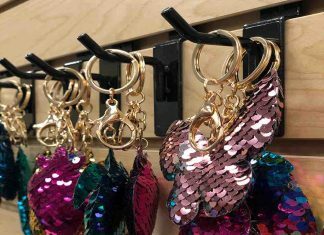 Our designers are constantly following the latest trends and styles to create fun and innovative products that you and your customers will love. 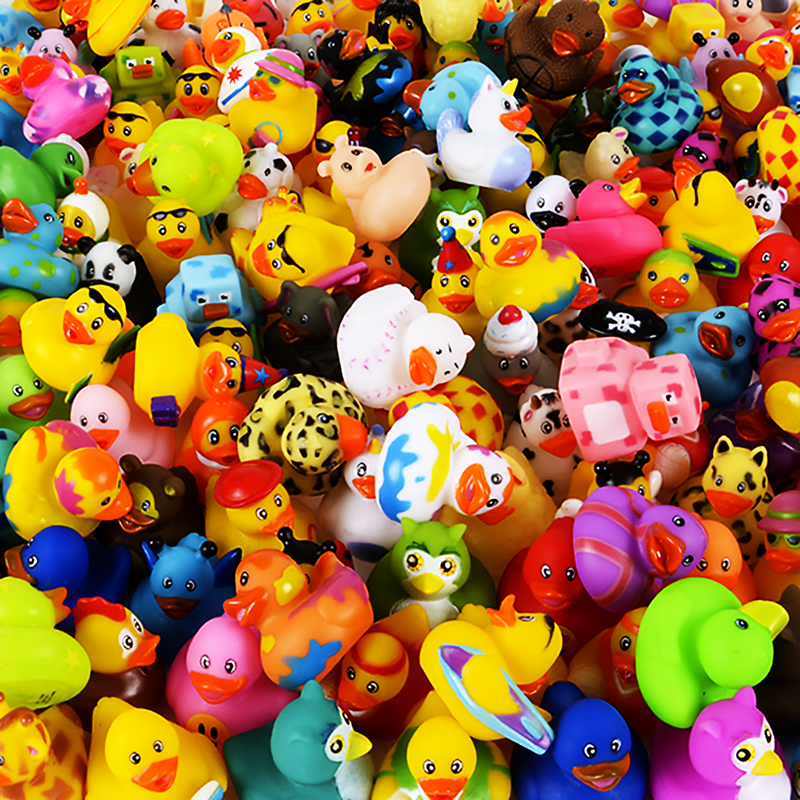 Through strategic licensing partnerships, Rhode Island Novelty supplies quality plush and other toys under some of the biggest license brands, including Nickelodeon™ and Justice League™. 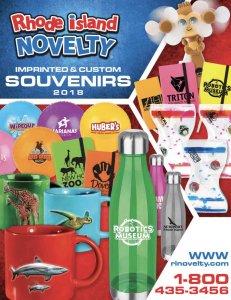 Rhode Island Novelty’s own brand portfolio includes a number of top selling novelty toys, plush, and gifts, individually unique with eye catching packaging. Situated on 27.6 acres, our 500,000+ square foot facility, our state of the art warehouse enables us to quickly fill and ship your order to virtually any destination worldwide. Feel free to contact us to learn more about our international shipping options. We strive to make the Rhode Island Novelty experience as enjoyable as possible. Our Management team has been working in all aspects of the novelty toy and giftware business since the early 1980s and we take pride in knowing our customers are some of the largest names in the amusement and gift industries. We understand your needs. 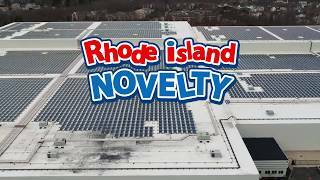 It is this first-hand knowledge that has made Rhode Island Novelty the preferred supplier for zoos, aquariums, museums, parks, circuses, family entertainment centers, fundraisers, restaurants, doctor’s offices, teachers, and retailers.